Severn is an activist and writer who has been speaking out about social justice and environmental issues since she was small. At age 9, she started the Environmental Children's Organization (ECO) with a group of friends committed to learning and teaching others about environmental issues. In 1992, with ECO, Severn attended the Rio Earth Summit, where, at the age of twelve, she delivered a powerful speech that garnered worldwide attention. For this she received the UN Environment Program's Global 500 Award in Beijing the following year. Since then, Severn has served on the UN's Earth Charter Commission and on Kofi Annan's Special Advisory Panel for the 2002 World Summit on Sustainable Development in Johannesburg. She also co-founded the Skyfish Project, an Internet-based think tank that encourages youth to speak out for their future and adopt a sustainable lifestyle. In 2000, she and five friends carried out Powershift -- a cross-Canada cycling campaign to raise awareness about climate change and air pollution. Severn received a Bachelor of Science in Ecology and Evolutionary Biology from Yale University, and a Masters of Science in Ethnoecology from the University of Victoria, British Columbia, where she studied with Kwakwaka'wakw elders on the Pacific Northwest coast. She has completed several speaking tours in Japan with the Namakemono Club and has published several books including Tell the World (1993) The Day You Will Change the World (2003), and—as editor—Notes from Canada's Young Activists (2007). As a youth, Severn co-hosted the children's television series Suzuki's NatureQuest. Currently, Severn lives on the Pacific Westcoast archipelago of Haida Gwaii with her husband and little boy. Here she studies the Haida language and hosts APTN's Samaqan -- Water Stories—a series about First Nations and water issues, now heading into its third season. 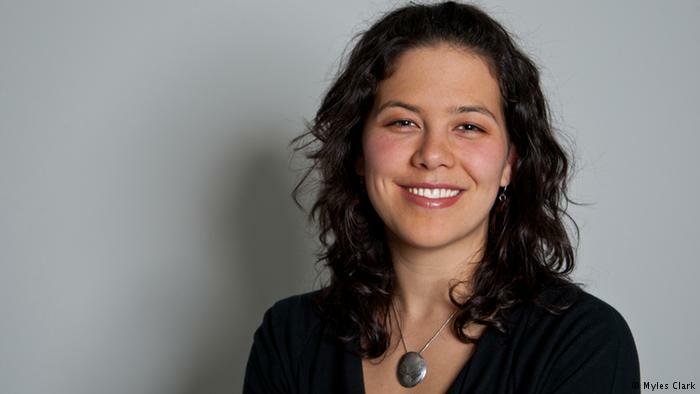 She is a board member of the David Suzuki Foundation and the Haida Gwaii Higher Education Society, a Spark for the Girls Action Foundation, and a sustainability speaker worldwide. She hopes her pursuit of traditional and scientific knowledge and dedication to using her voice will help her promote a culture of diversity, sustainability and joy.